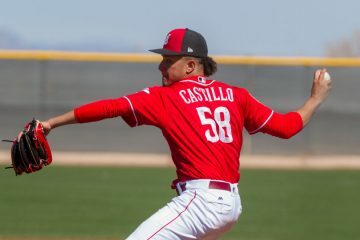 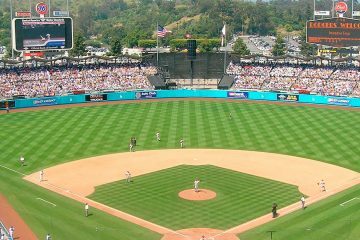 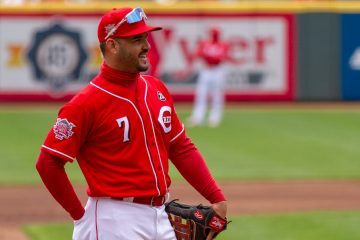 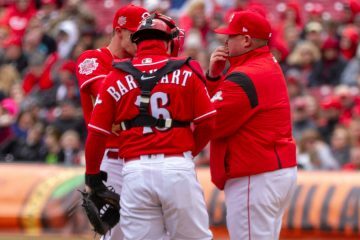 The Cincinnati Reds (5-11) will try to avoid being swept by the Los Angeles Dodgers (11-8) today at 3:10 PM. 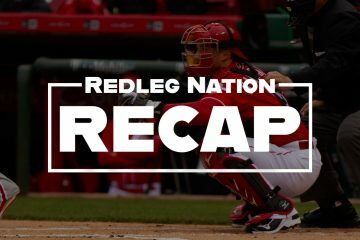 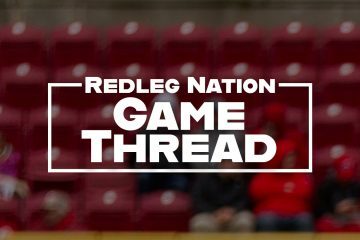 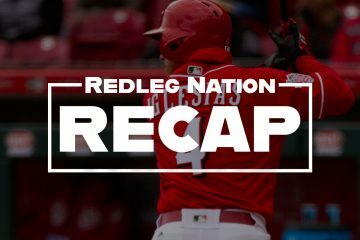 The Reds lost their third consecutive game last night. 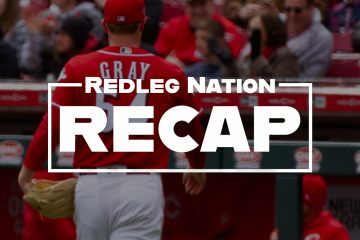 The Reds are now 1-3-2 through their first six series of 2019. 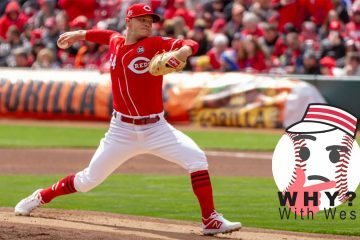 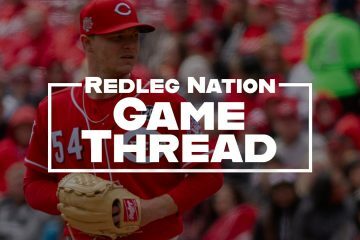 Sonny Gray and the Cincinnati Reds will try to snap a five-game losing streak against the Pittsburgh Pirates at PNC Park tonight.